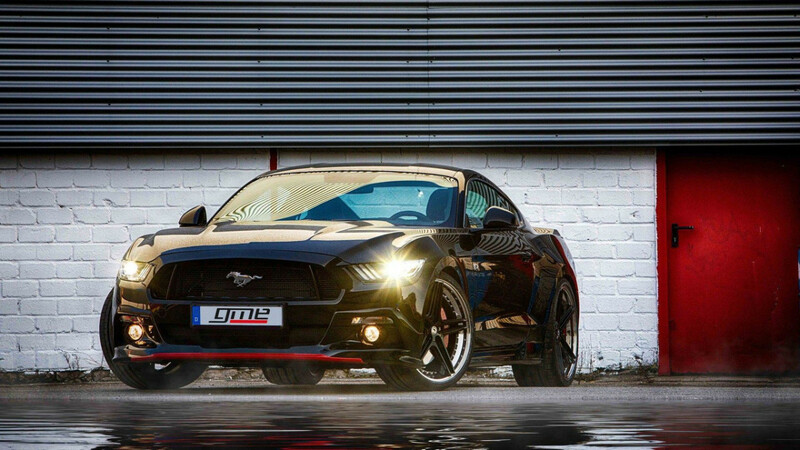 Based in Germany, the aftermarket specialists at GME Performance have an appreciation for American performance. 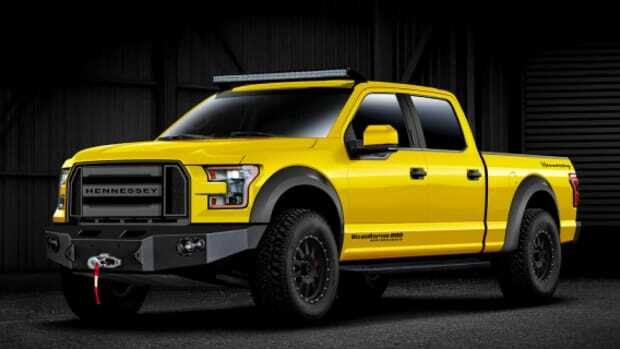 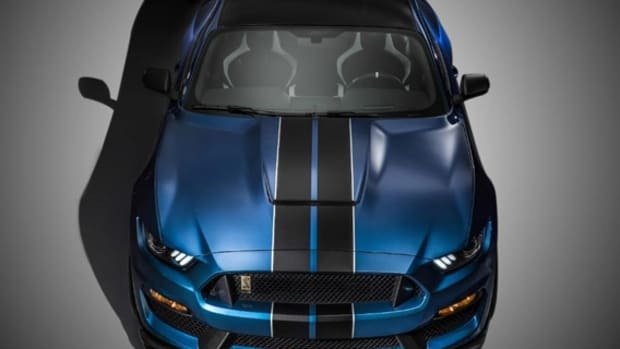 They&apos;ve already rolled out a 680-horsepower C7 Chevrolet Corvette, 620-horsepower Camaro and a 600-horsepower Jeep Grand Cherokee SRT. 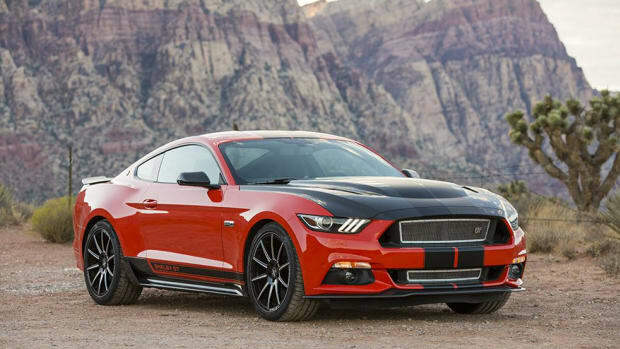 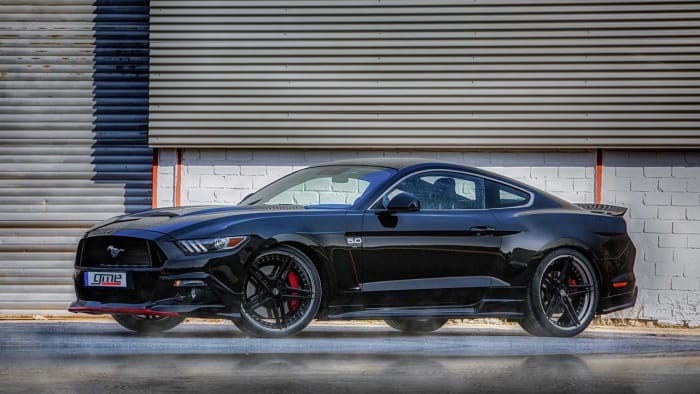 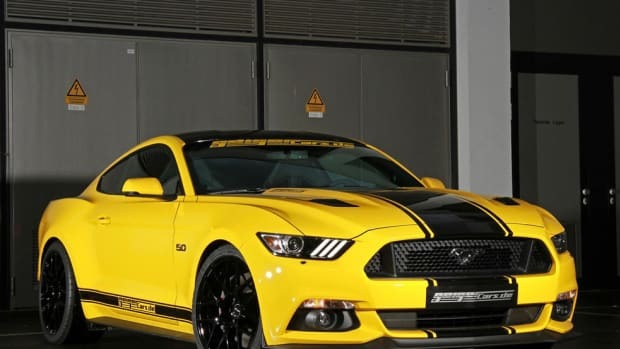 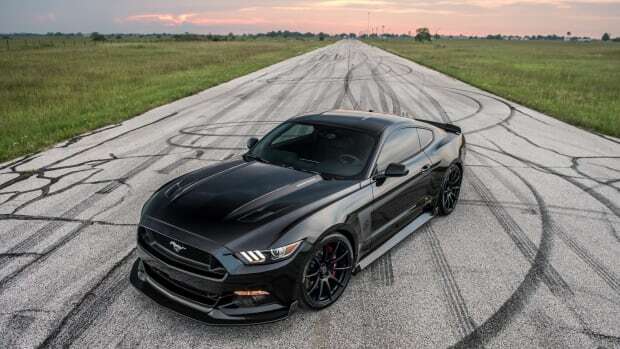 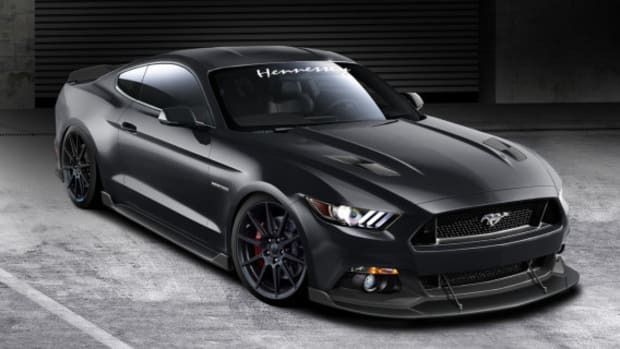 Their latest project is this Ford Mustang GT, packing 705 horsepower under the hood, thanks to a supercharger kit from Edelbrock, which also packs an intercooler, as well as an upgraded fuel delivery system and custom ECU tune. 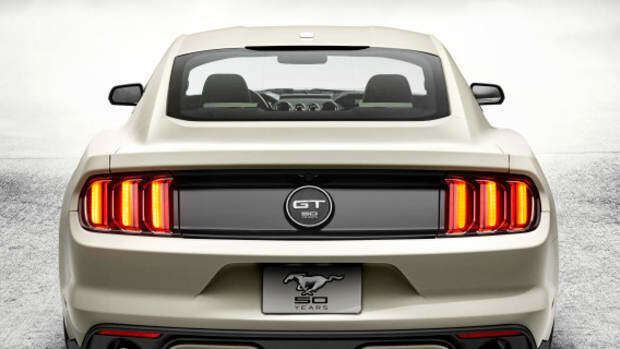 GME also added an in-house stainless exhaust system with a sound flap system, while the stock 5.0-liter V8 is left intact. 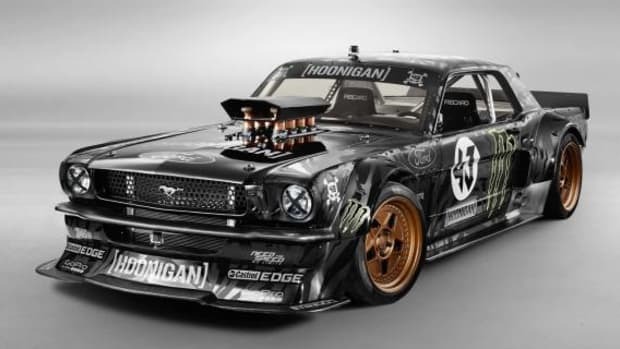 Check out detailed looks below.